When visiting Myrtle Beach on your next “buddies golf trip” you might want to take advantage of a service offered here that you might not be able to get back home or in other golf destinations. It is certainly a fun way to spend a day on the links. The Myrtle Beach Caddy Girls was started by two female caddies in 2006. 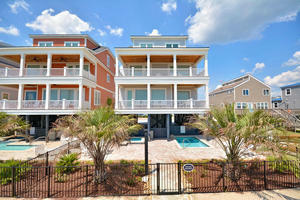 It is made up of professional female caddies that serve the Myrtle Beach area. They are current members of the Chamber of Commerce that have been widely accepted and continue to gain popularity. The Caddy Girls currently consist of twenty five beautiful, smart and talented ladies that are trained and experienced in the game of golf. They can work with all levels of golfers ranging from novice to professionals. They are experienced in all aspects of golf from club selection and course etiquette, to calculating distances and keeping score. 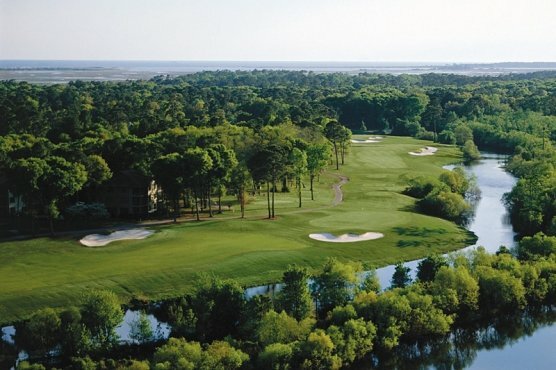 All of the caddies are familiar with most of the courses on the Grand Strand which enables them to assist in guiding golfers around and offer advice on the dynamics and playing characteristics of each course. So, the next time you and your buddies want to enjoy a round of golf on one of our many beautiful courses, try something new and fun, THE CADDY GIRLS. To disturb the guys you are betting against. They are ideal for distracting and poking fun at your buddies on the green!! To do all of the things that you are too lazy to do. They all know you don’t feel like fixing those divots and raking bunkers. To make yourself look really cool and envied by other golfers. Men love to “show off” not only -their golfing skills, but their amazing caddies. Pure entertainment! They are so FUN!! Some of them even do back flips on the back nine and bring Golf Trivia games!!! Service. Everyone wants their balls and clubs washed by a professional! They are the BEST and ONLY. They only hire the smartest, most outgoing and attractive girls.. They are not an online database that hires just anyone. Fun Company!! Driving in a cart from hole to hole listening to their bad jokes is great!! To prevent drunk driving. They are excellent cart drivers and promote proper course etiquette. To get your beers. Who wants to wait two hours for the beverage cart to show up?